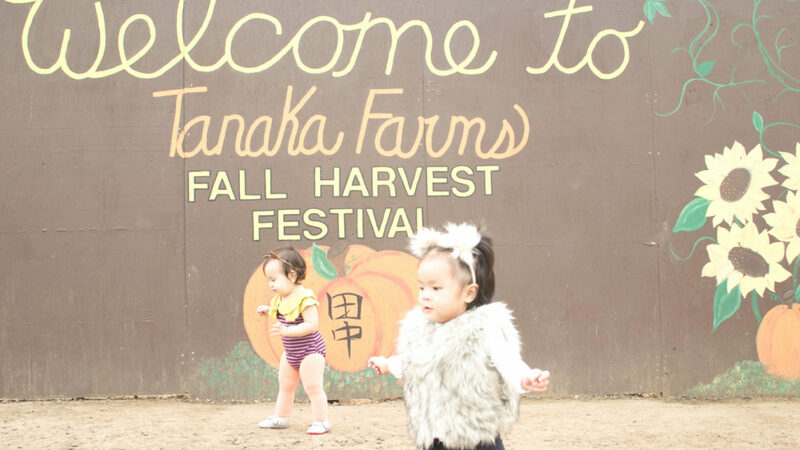 Jezriel and I drove down to Irvine to meet up with our close friends to check out Tanaka Farms Pumpkin Patch. We both coincidently wanted to check out this specific one. The best part was dressing up both of our daughters. Cataleya being The Cheshire Cat from Alice and Wonderland and Addison, her BFF, the cutest little bear! 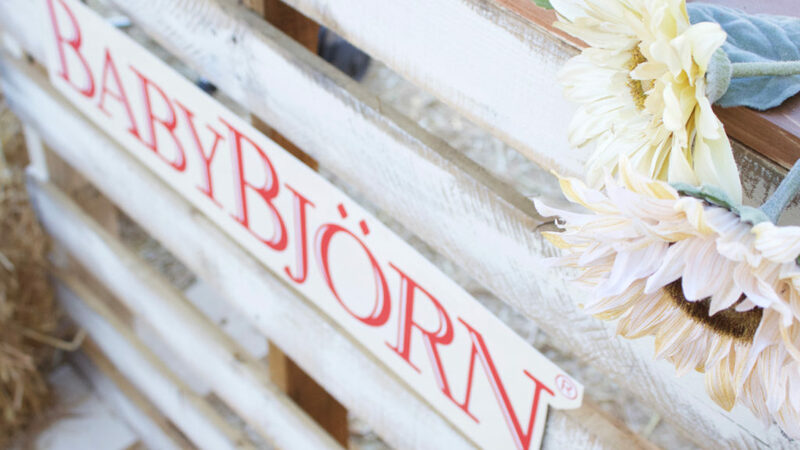 We recently attended Baby Björn’s fall launch party that was held at Mr. Bones Pumpkin Patch. It was perfect timing since I’ve been wanting to take Cataleya to one and it was even cuter having her dressed as a little kitty “Cat”.